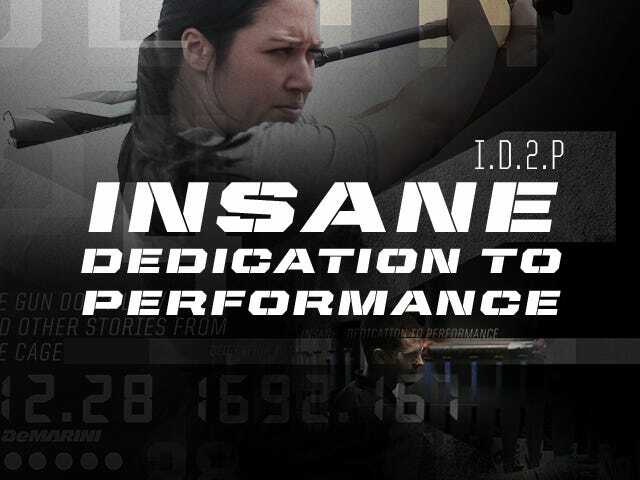 To be the best, you have to outwork, outhustle and outperform the competition. You can never be satisfied. The moment you are, someone is there waiting to take your place. 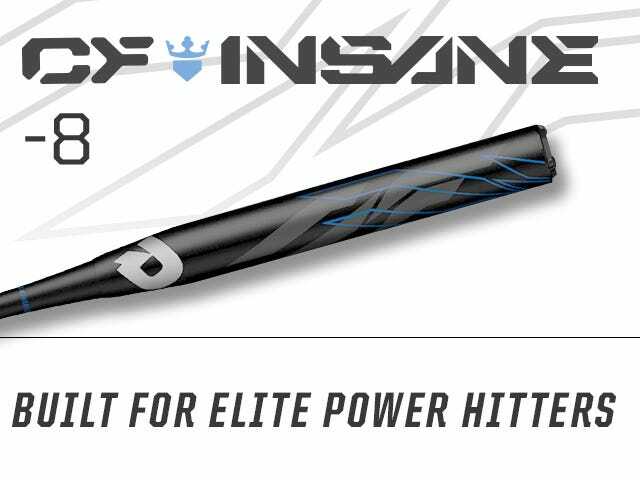 Just like the hitters we make our bats for, we strive to improve year after year. 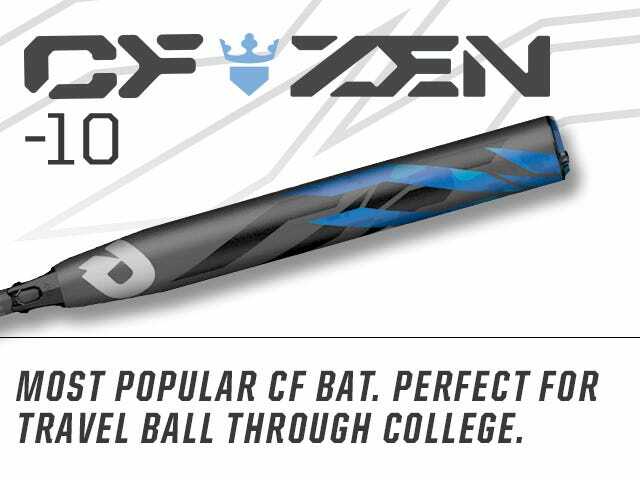 Driven by player innovation, the 2019 CF lineup pushes the limits of bat technology, creating our most consistent, best-performing bats ever. 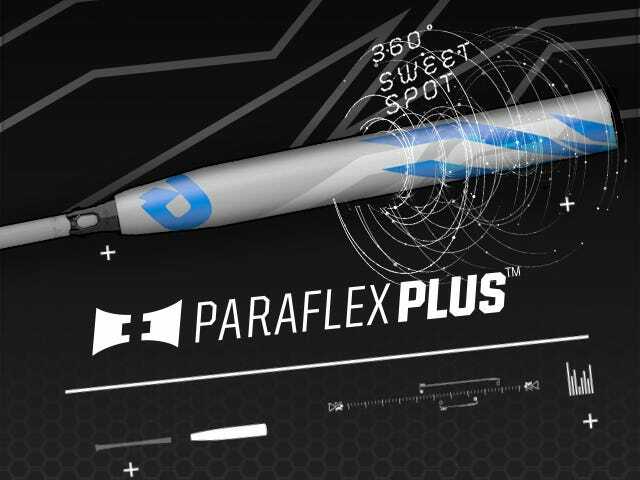 Our new Paraflex+ Composite is cured for consistency. 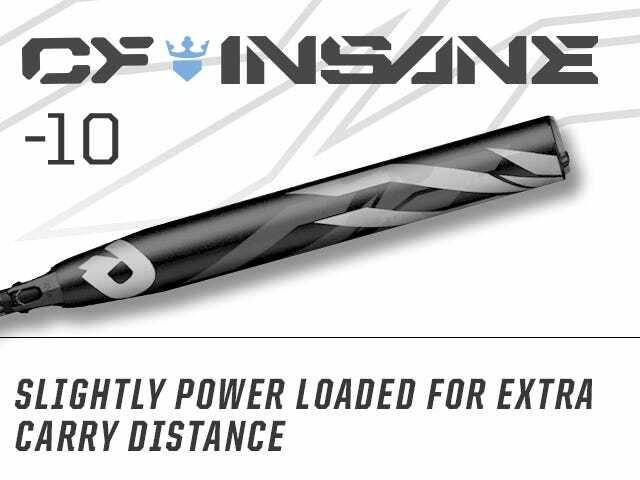 By exposing the barrel to the perfect temperature for the perfect amount of time, we can ensure the most dependably responsive barrel imaginable. 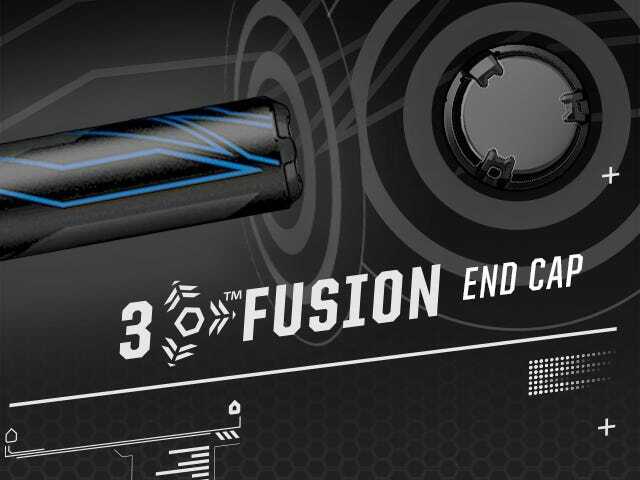 Our 3Fusion Endcap helps optimize the sweet spot on the barrel by redirecting energy back into the barrel upon contact. Being satisfied isn’t part of our DNA. 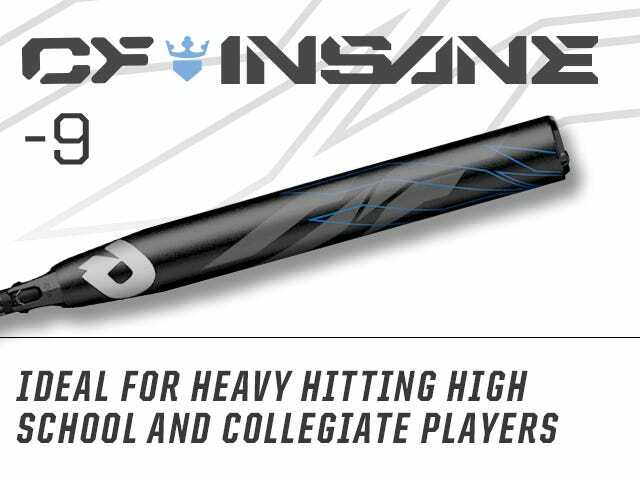 Every single day we innovate, test, refine, and repeat—all in the name of arming players with the most technologically-advanced bats to enter the diamond. 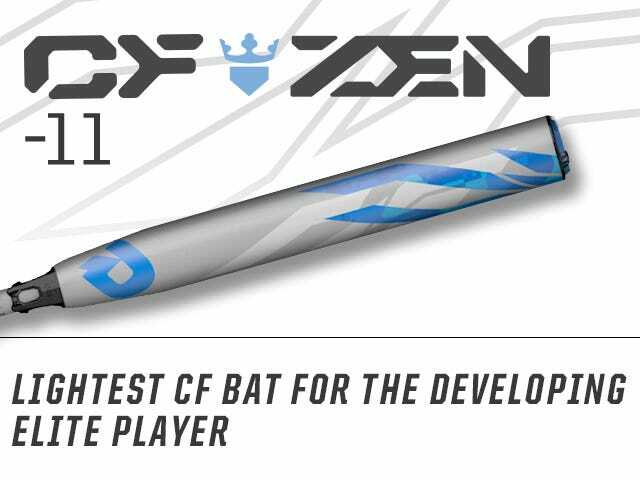 We make bats that evolve, for players who demand to stay ahead of the curve. Relax, we got your back.